Shyam Selvadurai is a novelist and YA author. 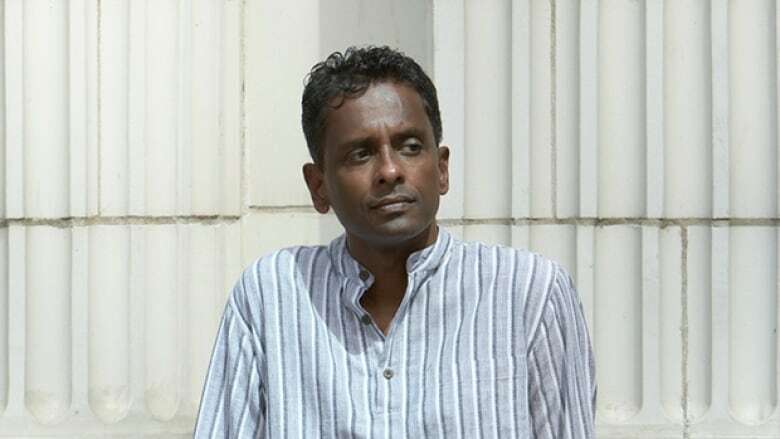 Shyam Selvadurai is a Toronto-based novelist. His articles have appeared in The New York Times, Time Magazine, The Globe and Mail and the Toronto Star. He won the 1995 Books in Canada First Novel Award, now known as the Amazon.ca First Novel Award for Funny Boy. The Hungry Ghosts is his most recent novel.